Language is so much based on context that when a lot of time has been spent writing a text it still may be open to the way the reader interprets it. This is even true with translations. It is only those translations that have been completed by a highly trained and experienced translator will mean that interpretation of the translated text resembles that of the source text. There are some pharmaceutical interpretations that may have a narrow interpretation and those that have a broader scope for translation. The problem arises is how the reader should safely interpret the information provided in the pharmaceutical document. If a translator from pharmaceutical translation services, is presented with a pharmaceutical document and doesn’t fully understand the document his or herself because of ambiguities present the only recourse is to go back to the person who wrote the document in the 1st place. Translators for medical translation services who are not given this option should inform their clients of any contradictions or ambiguities found in the source document. It doesn’t take much to work out who is likely to be held responsible for any contradictions or ambiguities that are found in the translation. Once the translator has gained a reasonable understanding of the source document for the medical and pharmaceutical translation, the translation is almost ready to commence. There are a few other things that need to be considered apart from the actual meaning of the text. These are the voice, mood and person used with the verb. Whether an action needs to be performed or there is a choice. Instructions need to be expressed and translated in the same way in the original as in the translated documents. 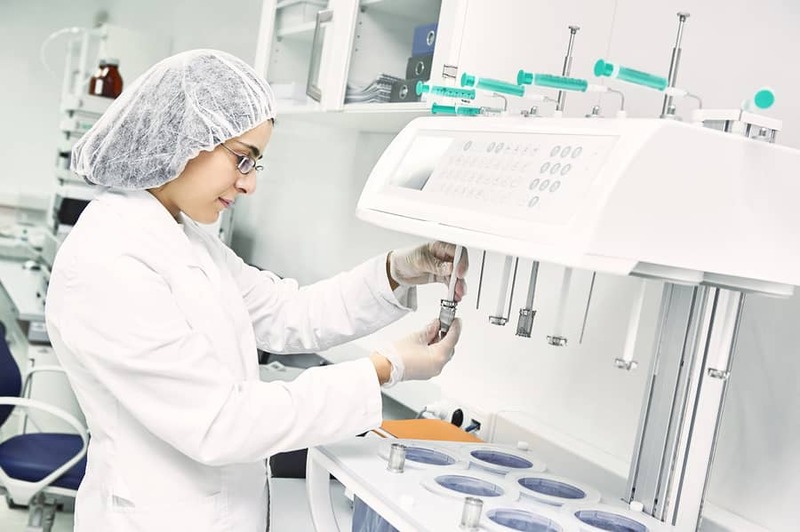 In the standard operating procedures used in the pharmaceutical industry it’s important that consistency in meaning is maintained to ensure the product is used appropriately. Another common issue in English is the use of words used in instructions like check and other verbs suggesting an action. For example, you should check for leaks. This appears to mean that the product instructions are telling you to make sure there are no leaks. It could read that you are told to make sure there are leaks. It’s important for the translator of medical and pharmaceutical translations that the precise meaning of the instruction is clear so that it can be translated into the targeted language without compromising the meaning.